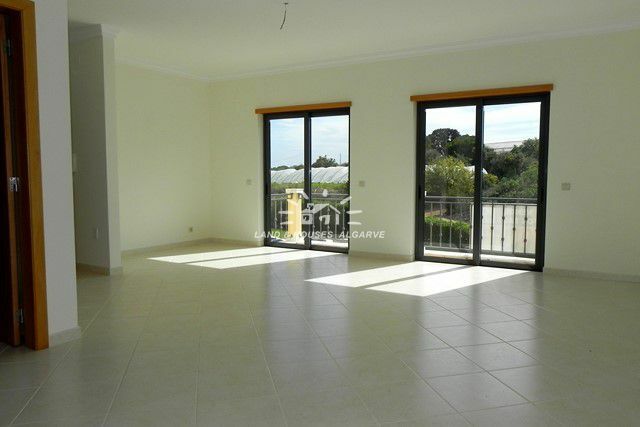 This beautiful apartment is ideally located in Vale Carro near Acoteias. 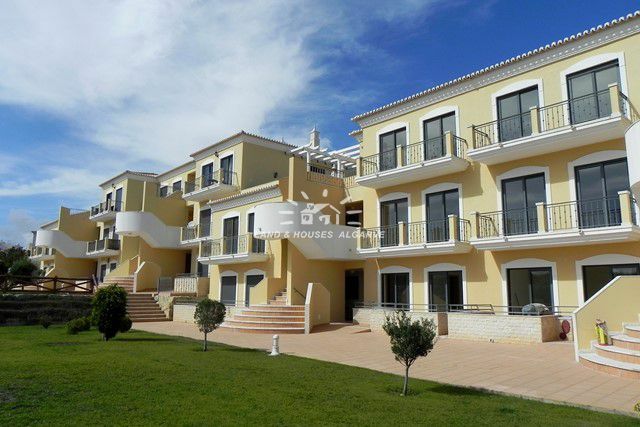 Close to all amenities, just a 5 minute drive to the beach, supermarket, restaurants, the bank and 25 minutes from Faro International Airport.The apartment consists of an open plan living room and dining area with access to a front terrace overlooking Vilamoura. 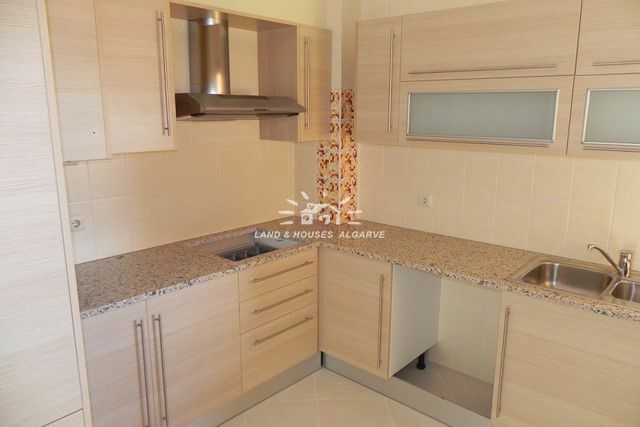 A fully equipped kitchen with all modern appliances. 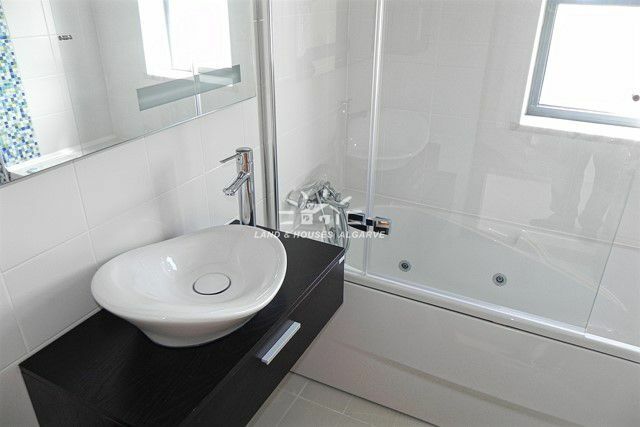 There are 2 bedrooms both with wardrobes and 1 with en suite. There is also a family bathroom. 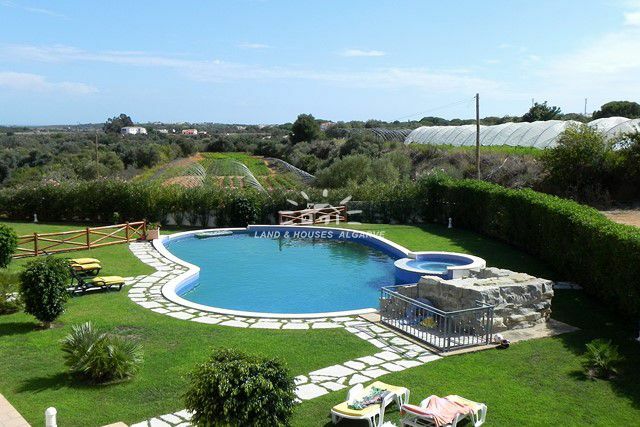 This apartment is private with a landscaped garden and a communal chlorine pool. Apartment features include double glazed windows, electric shutters, pre-installed air conditioning, sat/cable tv, central vacuum system, mains waters, storage, and garage.